Hi and thank you for visiting Inversion Zone. 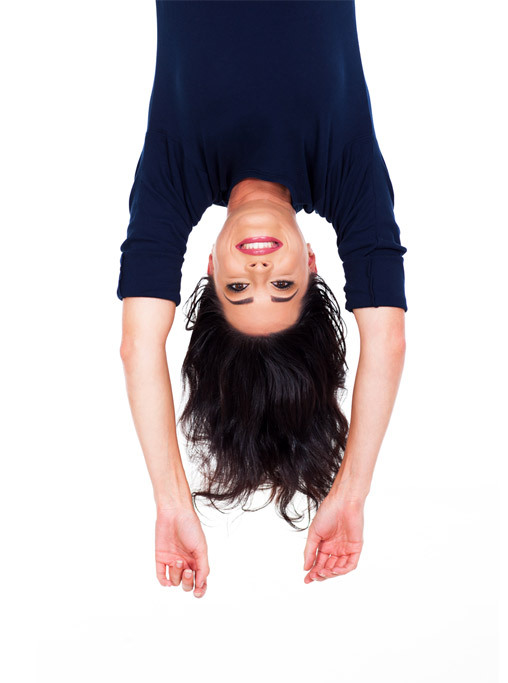 This site was created by a small group of people who all have a passion for inversion therapy. My name is Jen and I write the majority of the content on the website. Having suffered from back problems for the last decade, bought on mainly from working in office jobs, I decided to search online for something to ease the pain and perhaps rectify the problems. When I first learnt about inversion there wasn’t a great deal of information available. There were also very few inversion table models to choose from and not much feedback from buyers as to which were the best to buy. So, I started with a fairly entry level table that did not set me back a great deal of cash. My first inversion table was almost identical to the Ironman Gravity 1000 model listed on the site. A style of inversion table that still gets very positive reviews even though it has been around for years. I found inversion therapy a great way to relief some of the pain bought on by my back issues and to this day still use my inversion table regularly. I also use many other products to help ease my back pain which I may also write about from time to time in the blog area of this site. Inversion Zone was created to help others see how an inversion table could potentially be useful for them. It was also designed to be a guide for those looking for an inversion table to buy, highlighting some of the best choices on offer. Hopefully you find what you are looking for here and we hope that you find inversion therapy as rewarding as we have.